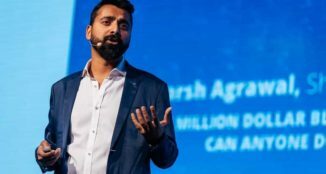 A few days back, Harsh talked about optimizing Thank You pages for increased ROI & I’m extending the series by sharing optimization tips to increase conversions from your 404 pages. 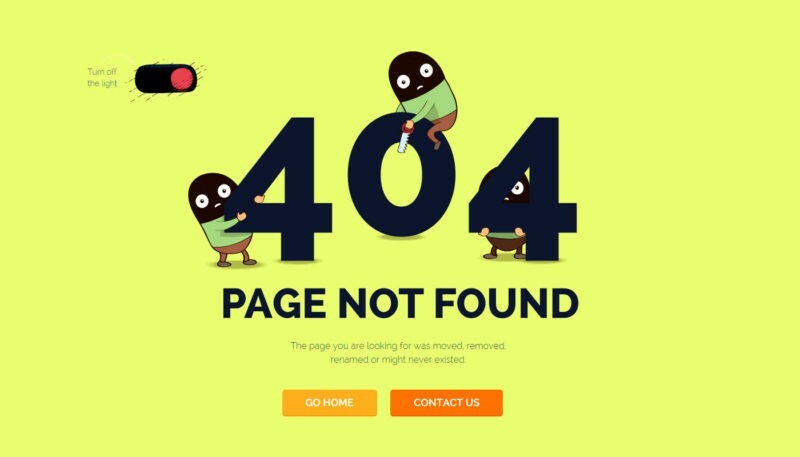 But before all of this, refer to this well-written guide to understanding what a 404 error page is & how to optimize it for search engines. 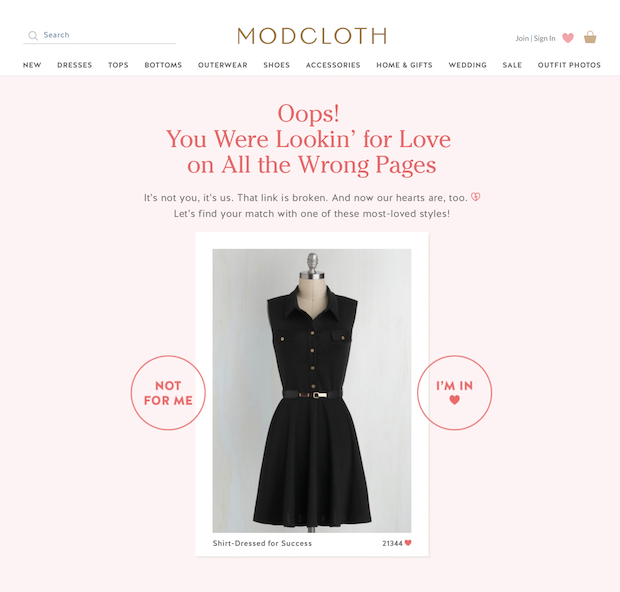 Are you finding conversions decrease after users stumble across a 404 error page? The 404 page can actually count for a lot if you are careful in planning its optimization. Can you guess the average lifespan of a webpage? It’s about 100 days. Links can be problematic for things like deleted or moved content, or if there are any changes in the permalink structure. 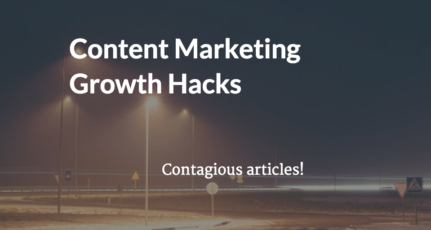 Being realistic, you may lose one-quarter of your total links every seven years. 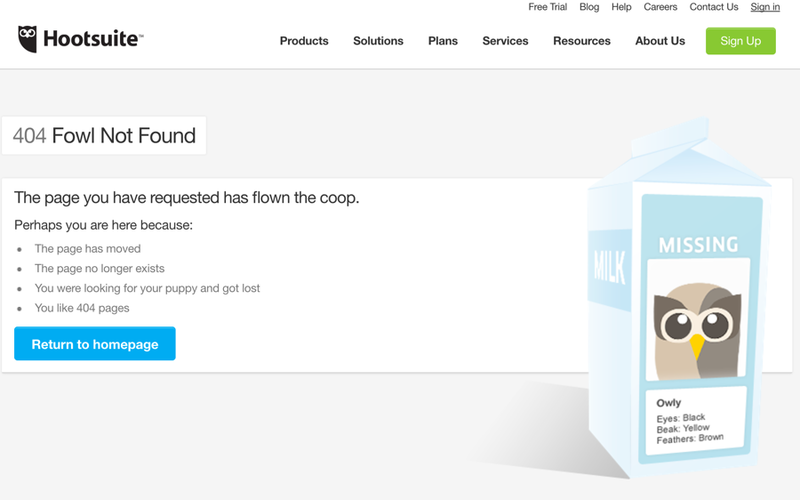 The default 404 error pages are quite possibly the best examples of the worst user-experience designs. But if you optimize your 404 error page, you can avoid this unwanted increase in bounce rate, which will result in increased conversions. The first thing to do is replace technical language with human language. Most people don’t even know what a “404 error” is. They only know that they didn’t get their desired result. Technical terms displayed on the error page will make them frustrated. The default error message can be replaced with something easily understandable by human beings. Oops! This link isn’t working. Oh dear, something is wrong. Don’t blame the user for the error; it can make them feel stupid, and it’s not their fault. Instead, you should be sorry. Accept that it’s your fault and apologize. Now instead of getting frustrated and leaving, users will be enjoying “the firing game”. This will significantly reduce the site’s bounce rate. Once you deliver the error message, explain the possible reasons for what went wrong. 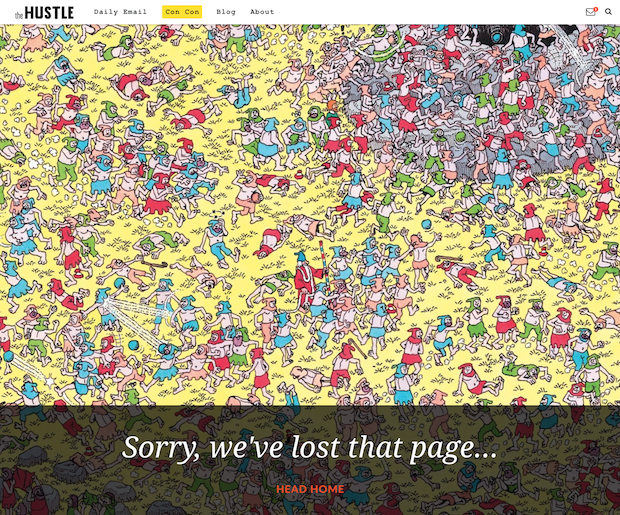 404 error pages are dead ends, and that’s what users dislike the most about them. The best way to improve user experience is to provide an immediate solution. For example, you can ask the user to check if there is a spelling mistake in the URL, or you may suggest a close match to the intended URL. Don’t forget to hyperlink the suggested posts as this will immediately bring the user to a working page. This is another solution to circumvent the dead end. Allow the user to search your site to find what they want. Providing too many options to users, in order to help them in their query, might be overwhelming. Let the user perform the least possible number of actions. Too many choices for unhappy users will make them even more frustrated. Empowering users to instantly report the problem makes them feel satisfied. They feel that they have contributed to resolving the issue. Simply add a contact form on your error page. 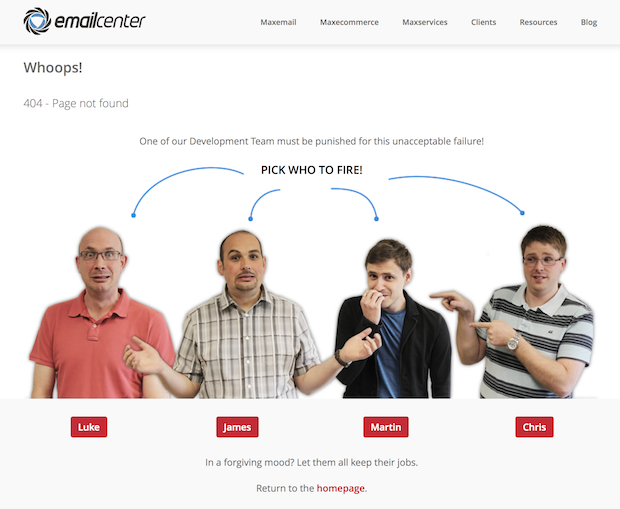 It’s not hard to create a good 404 error page that empathizes with your users. You simply need to be creative and let the user know that you are sorry. By doing this, you create trust with your user, and they will want to stick around. 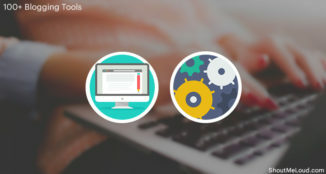 What 404 optimization tips do you have? Share your thoughts in the comments below! This is a guest post by Ali Haider. If you would like to submit a guest post, read our submission guidelines. Pretty good post… I never thought of this! 404 pages does have potential for grabbing conversion, but it’s gonna be very hard though. I get not found pages notification from google webmaster tools. I redirected my all 404 error not found pages with .htaccess. 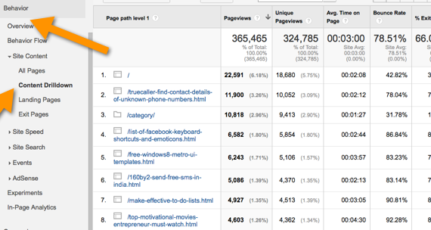 Some days after webmaster tools start ignoring all not found pages but My site position in search engine reduced. I don’t know what I did wrong or right? Very informative article, you have given nice info about 404 error..Thanks for your work..
Email centre’s 404 page is so cool! Now I’m actually looking forward to customize my blog’s 404 page, I have never done anything on it before. 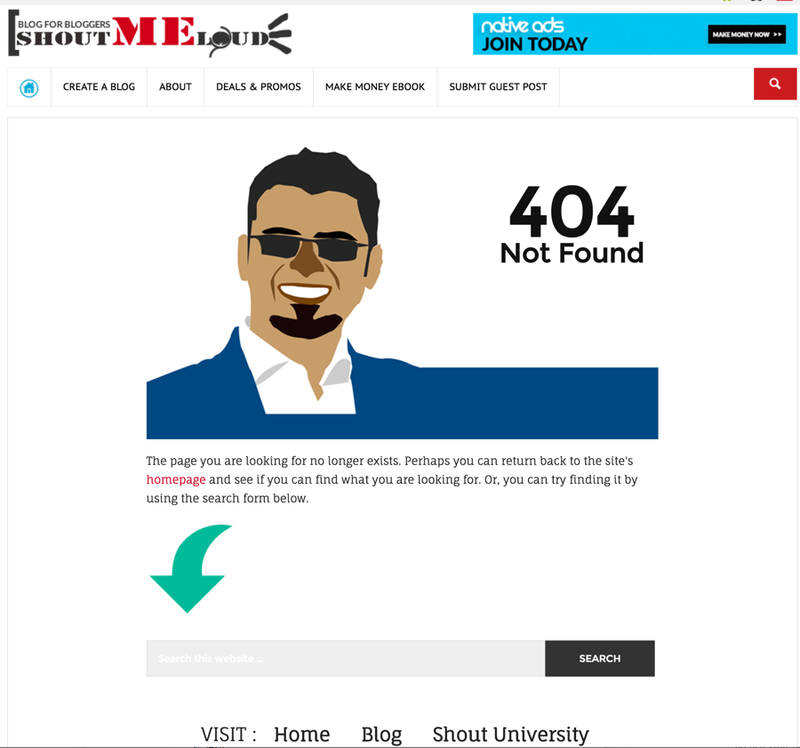 We often we use to get this 404 error, you have explaned it in very nice manner..everybody must know this. Got it ! Very nice post . Thanks. 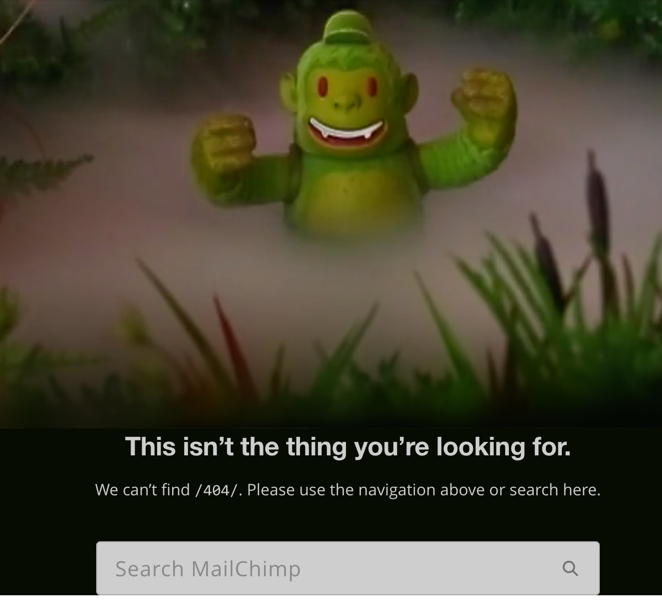 Nice article and you’re right 404 not found due to any reason is very annoying and bad user experience. So it is must to improve user’s experience and correct 404 pages. I read this article & got the informative information which will really help me to increase my conversion ratio in future. Thanks for sharing unpredictable information. 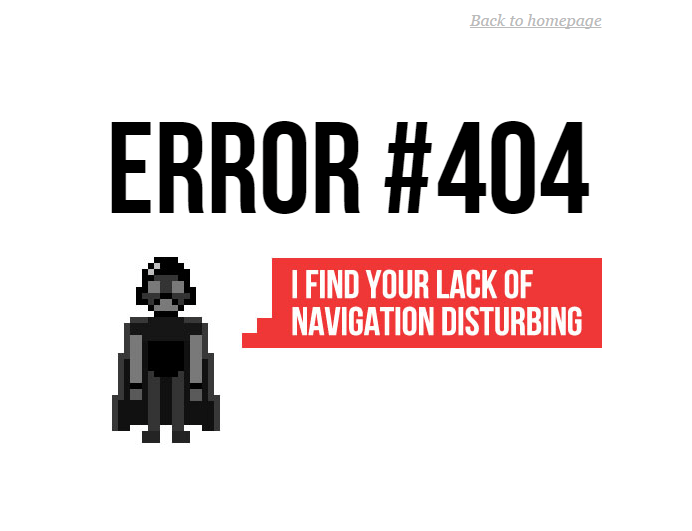 It’s good to know about optimizing 404 error pages. 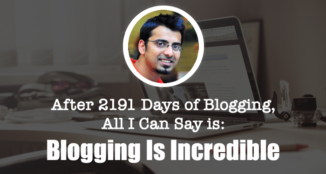 Really cool and helpful tips for bloggers to improve user experience with their blogs. Thanks for your great work. Superb Article. I loved #3 and how team members accepted their fault. 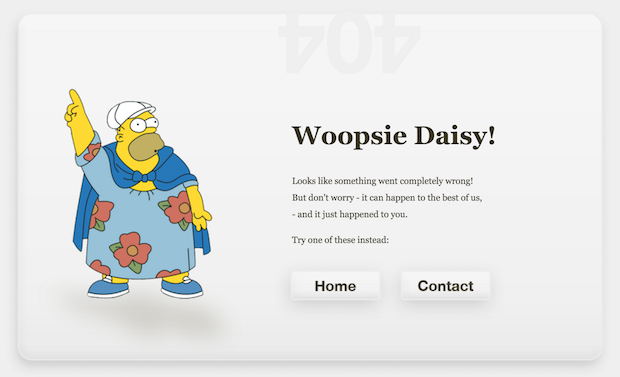 A beautifully designed 404 page can help a lot to keep the bounce rate low. Thanks for this awesome piece of content. Another mind-blowing post of SML. 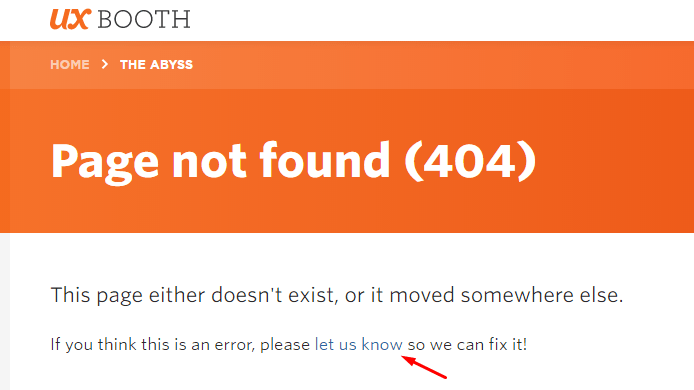 Error 404 is an irritating thing to any web searcher & everything discussed in the blog post was way too helpful for us. Thanks for sharing such best note i have read your article on 404 errors on web, and i agree your points that’s you describe on your page, and i like immediate solutions. 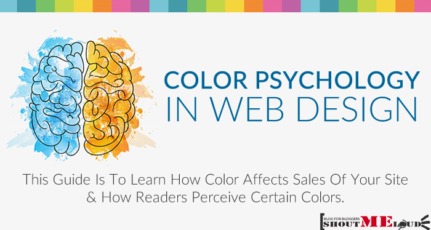 you will define unpredictable knowledge about increase conversion ration in time. Thanks for sharing!! I really love this post! you are smart guy’s who provide informative information about 404 page. So it is must to improve user’s experience and correct 404 pages.